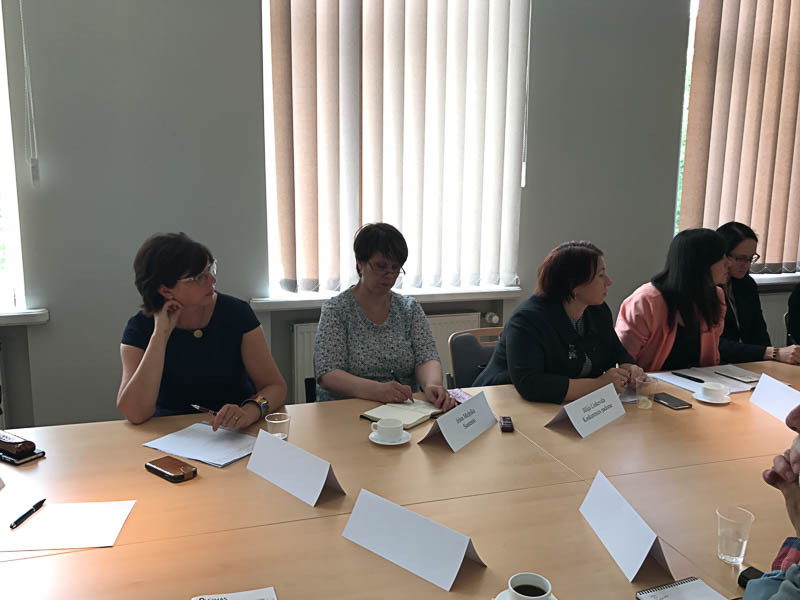 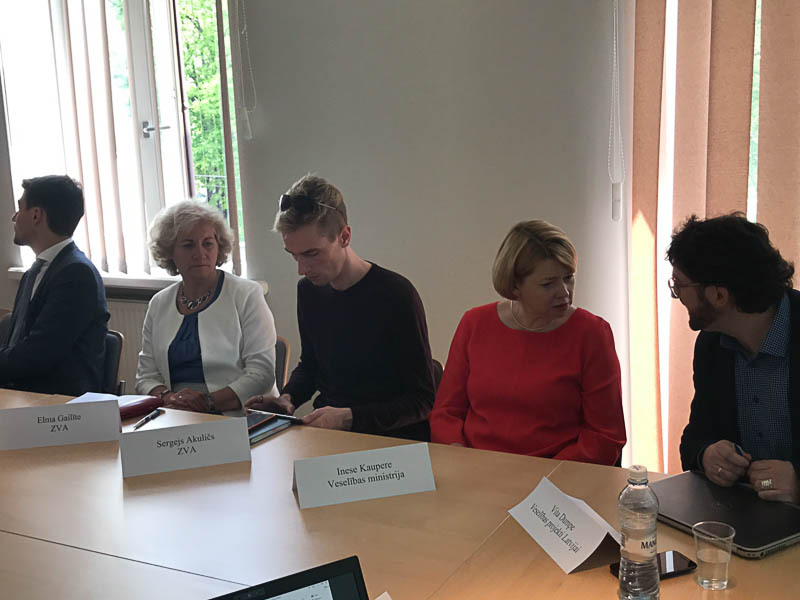 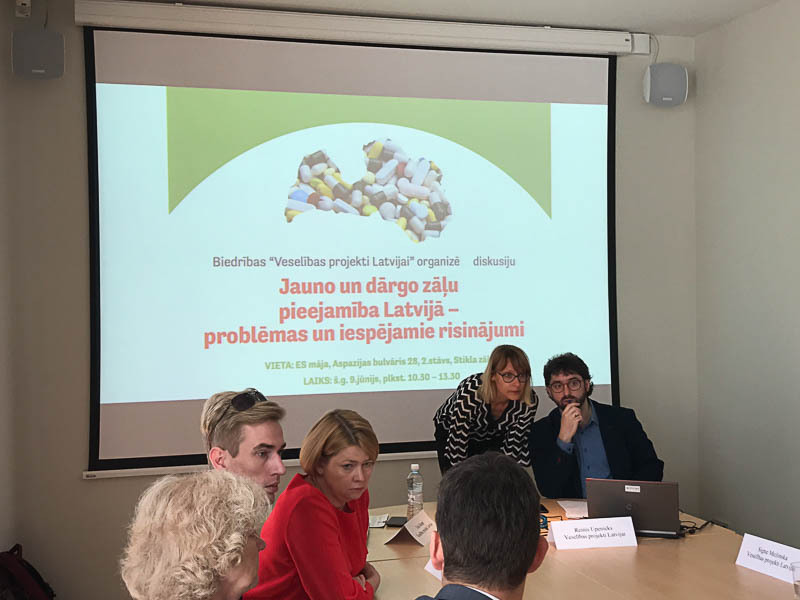 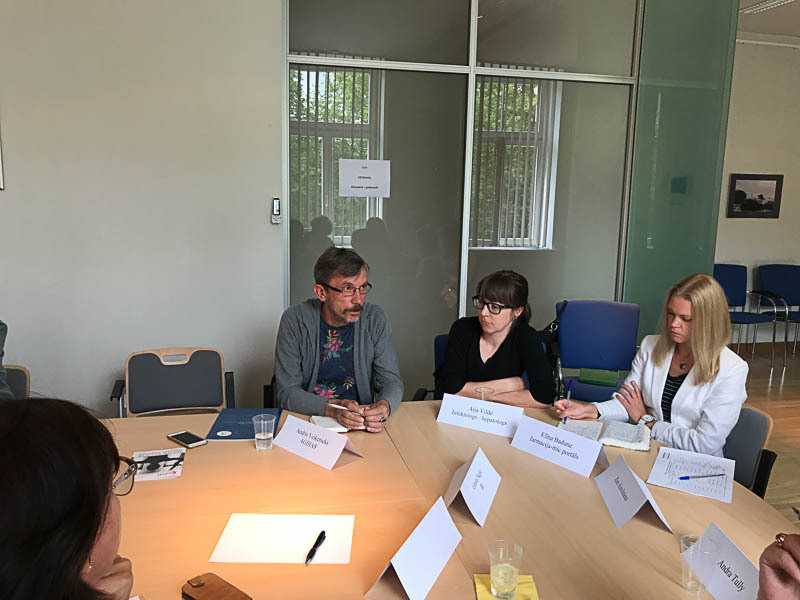 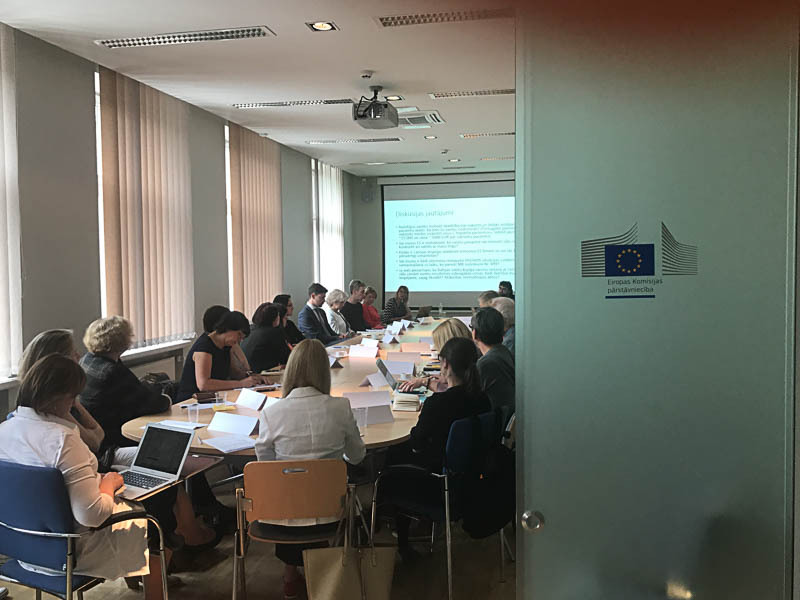 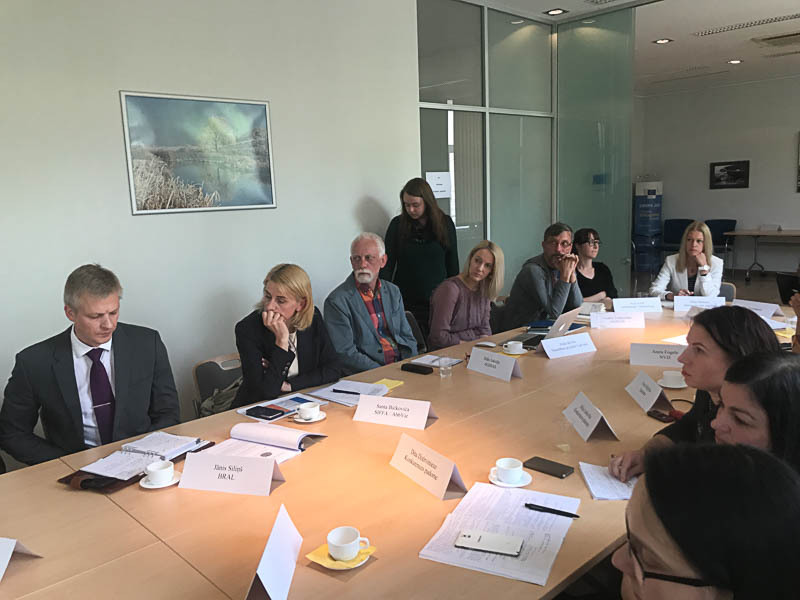 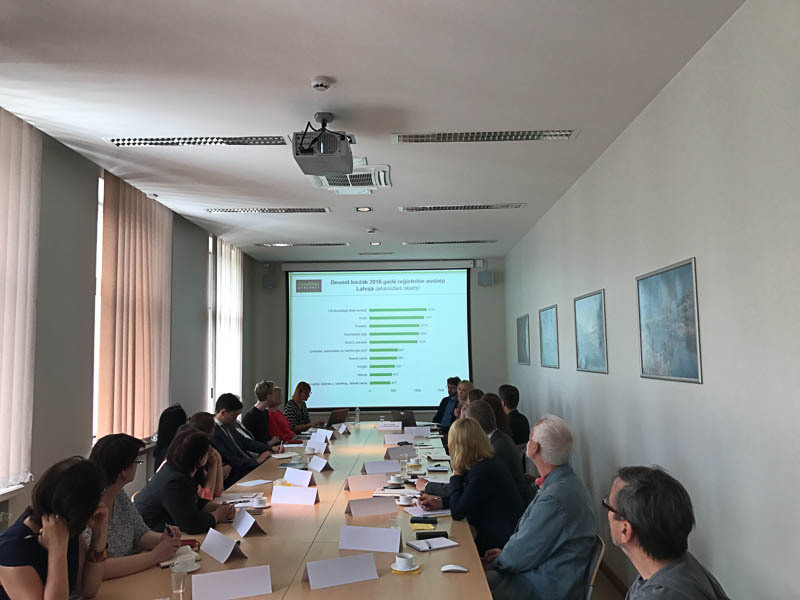 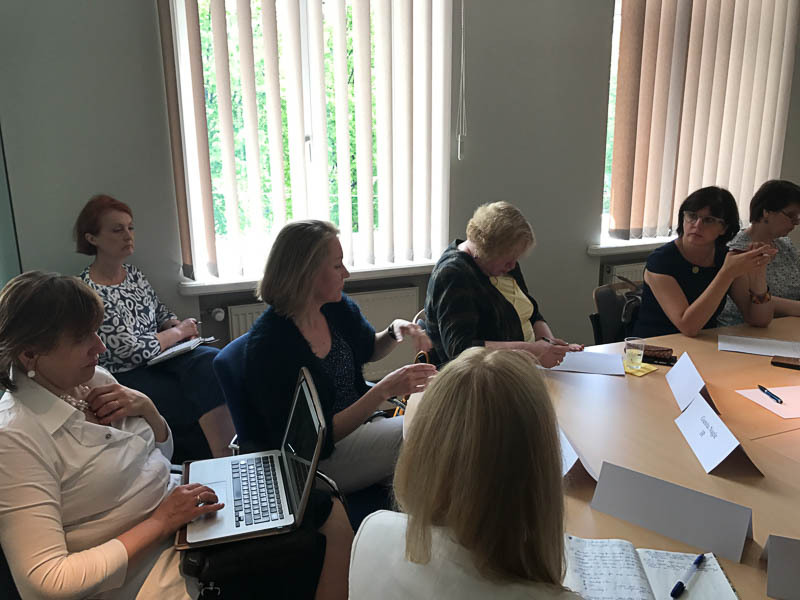 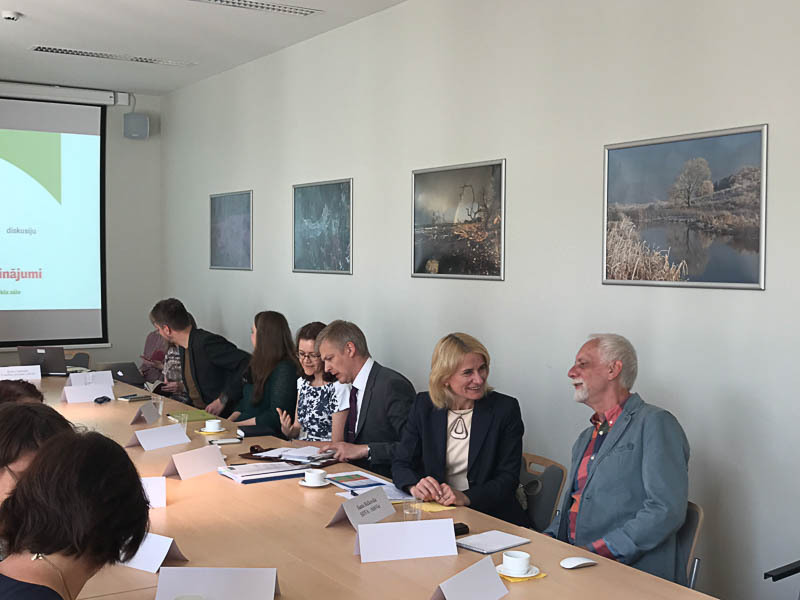 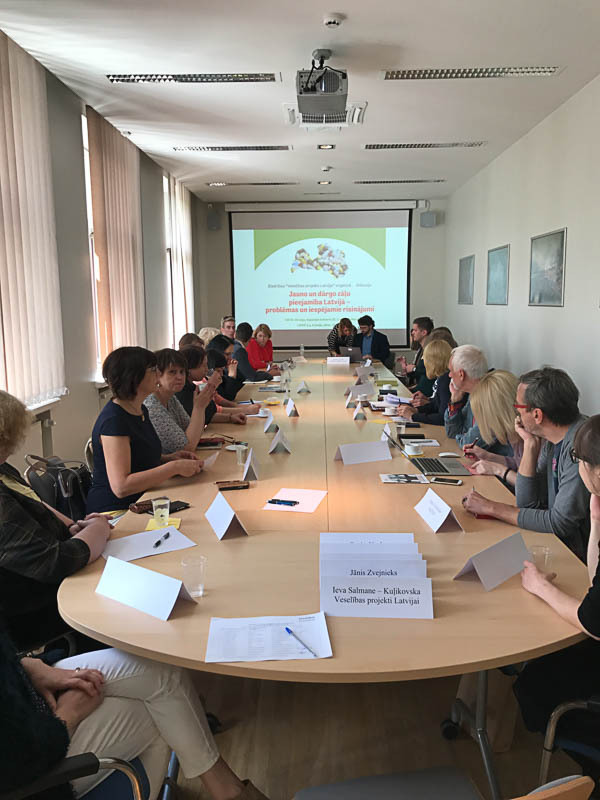 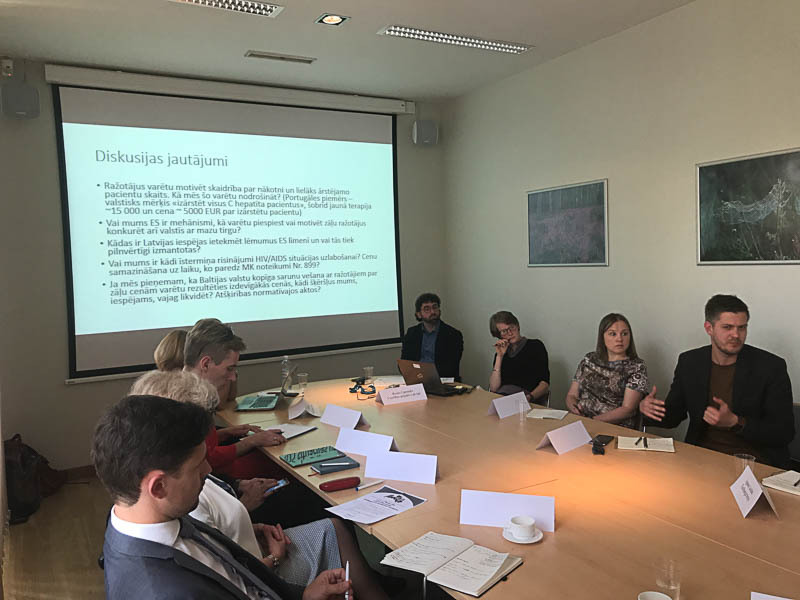 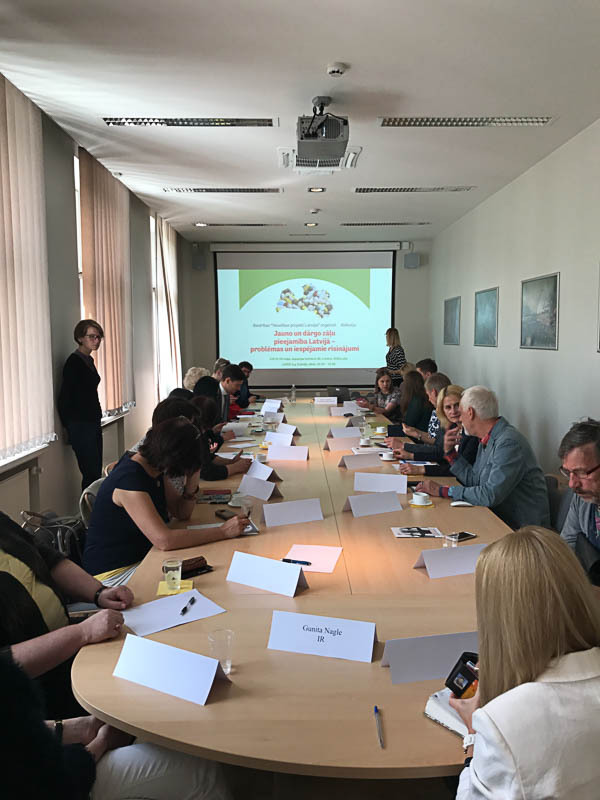 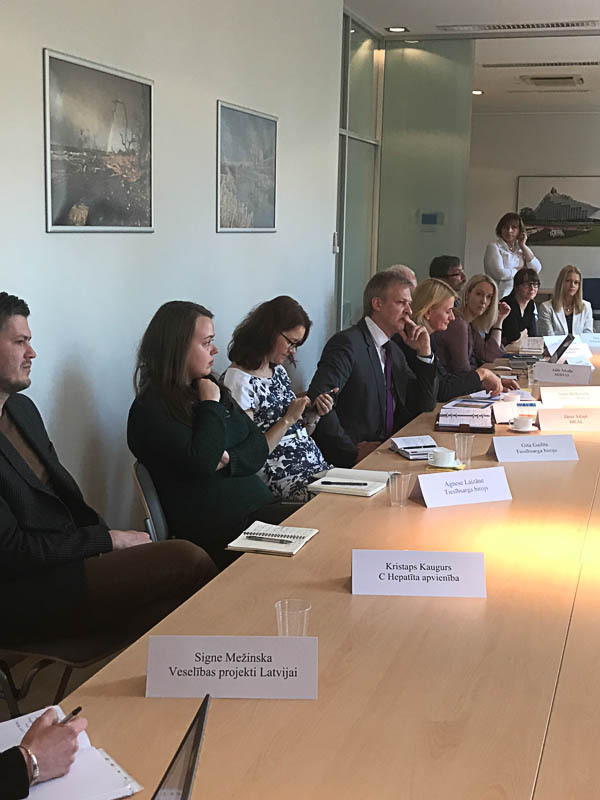 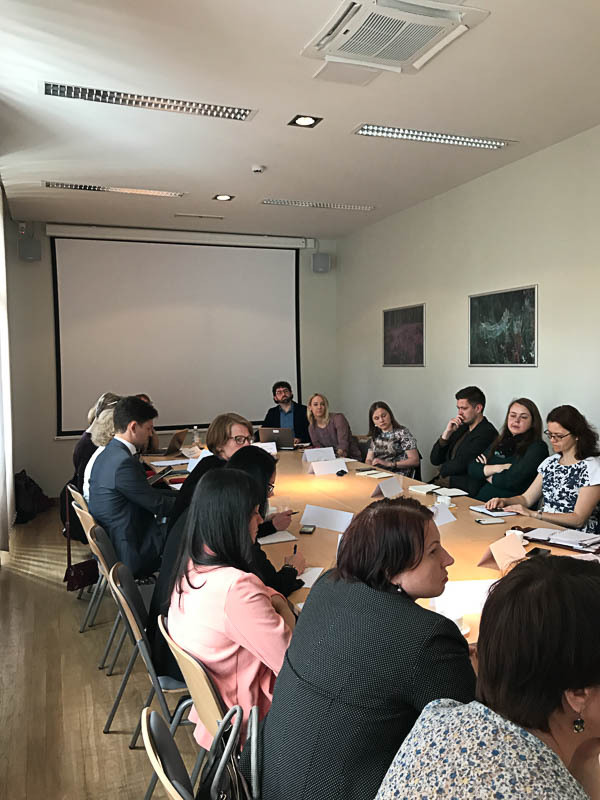 On 9 June, 2017 Health Projects for Latvia organized a round table discussion “Access to the new and expensive medicines in Latvia – problems and possible solutions.” During the discussion case studies on Hepatitis C, HIV/AIDS and oncology situation and access to medicines in Latvia were presented and possbile solutions to improve the financial access to the needed medicines were discussed. 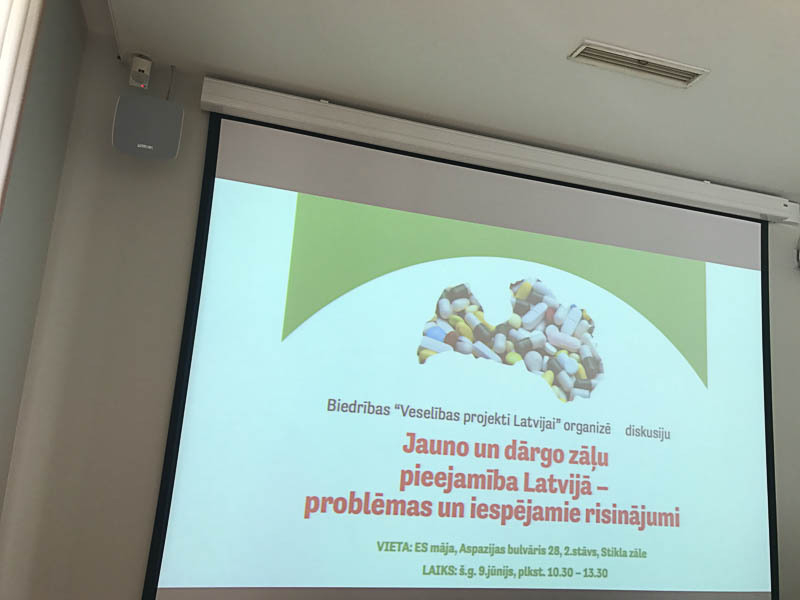 In the opinion of Health Projects for Latvia experts and researchers in order to improve access to the new medicines in the Baltics the policy makers should consider joint procurement with Lithuania and Estonia or other countries who are interested to cooperate, stakeholders should promote transparency of medicines prices in the medicines reimbursement systems on the EU level (now the agreements between the governments and pharmaceutical industry are confidential), competition should be more closely monitored and compulsory licensing tool should be kept in mind for conditions that may put the well being of Latvian people at stake. 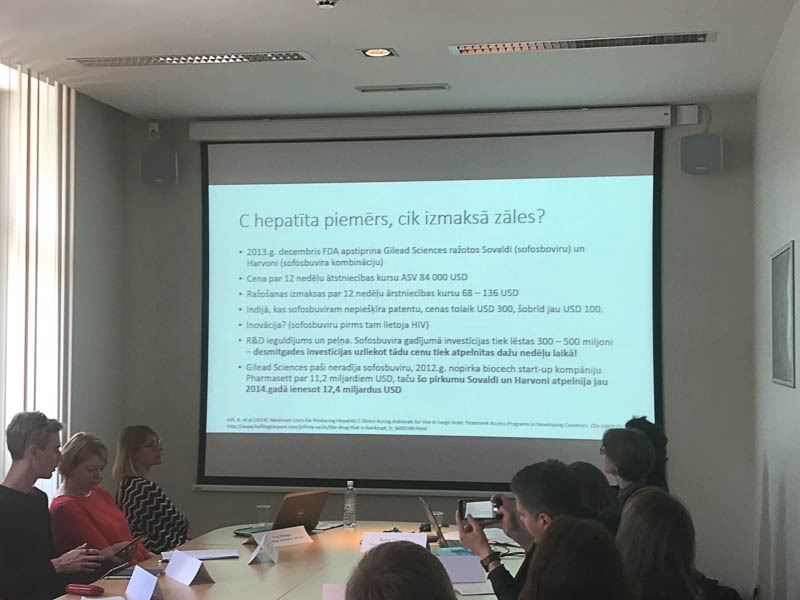 The participants of the round table discussion inculded members of the Parliament (Saeima), representatives of Ministry of Health, National Health Service, State Medicines Agency, Ombudsman’s Office, Competition Council, Hepatitis C Society, HIV/AIDS patients’ organisation, Oncology patients’ organisation, doctors and representatives of pharmaceutical industry.